This one is going to become a favourite at our house. 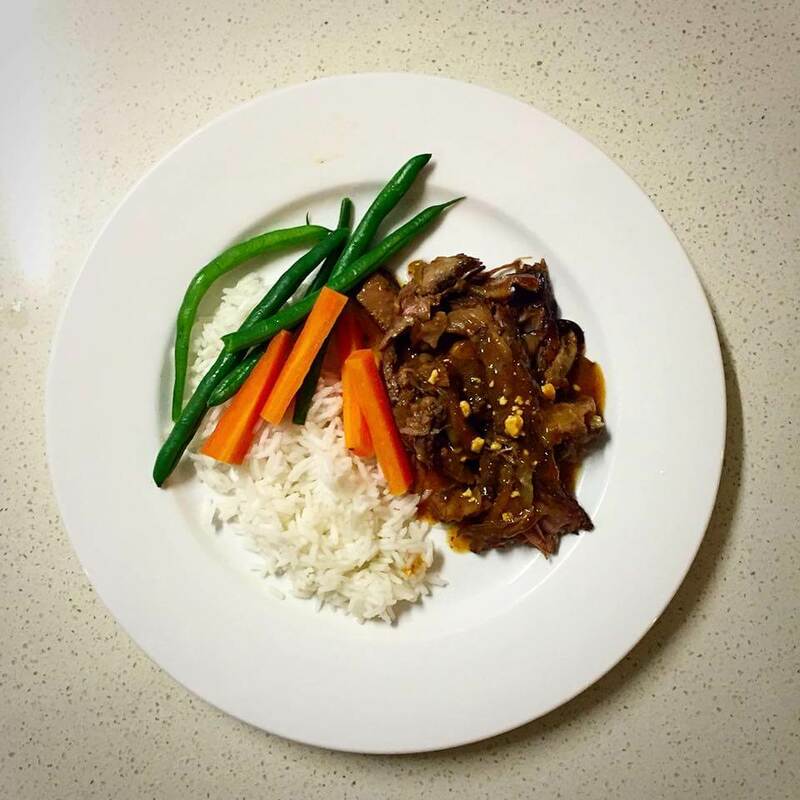 Totally delicious honey soy lamb in the slow cooker. It’s so easy and it falls apart as you eat it. Divine! Place onion and then lamb into slow cooker. 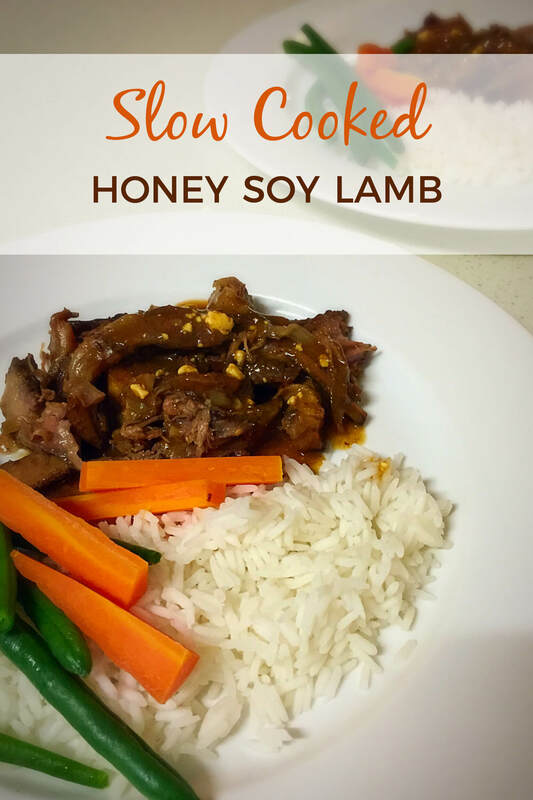 Combine honey, soy and garlic in a small bowl and heat so honey melts and combines. Pour over the top of the lamb. Separate lamb from bones and using a slotted spoon remove meat and onion, set aside. Add flour to slow cooker and whisk in. Cook on low for a further 30 minutes until sauce thickens. Remove from slow cooker and stir through sour cream (if using).